RANDOLPH PLACE!SPACIOUS 1 BD+LG BONUS RM-SHOWS LIKE A MODEL! STUNNING CITY VIEWS FROM LRG BALC.PREMIER TIER.NEUTRAL PAINT & HDWD FLR.HIS & HERS DOUBLE VANITY SINK & CLOSET. KITCHEN W/GRANITE/MAPLE/ISLAND.PLENTY OF RM FOR DINING TABLE.BLT-IN SPEAKERS. INCL DEEDED PKG.FULL SIZE W/D. FULL AMENITY BLDG W/DRMAN/EXERCISE RM/DRY CLNRS,SPA,RESTAURANT & COFFEE SHOP. 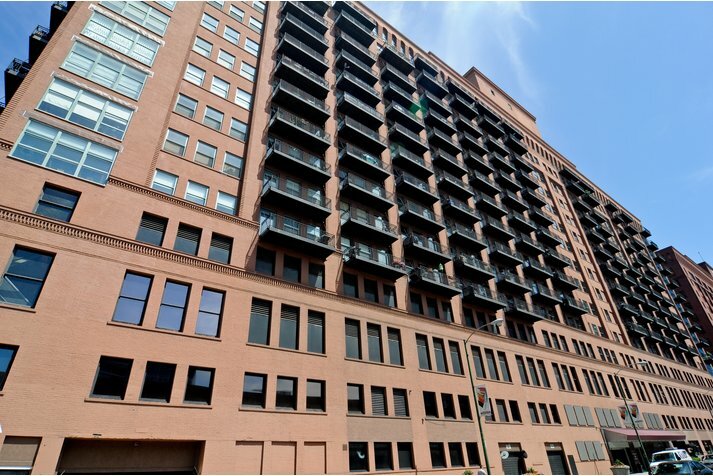 165 N Canal #1217 Chicago, Illinois 60606 is a condo property, which sold for $316,500. 165 N Canal #1217 has 1 bedroom(s) and 1 bath(s). 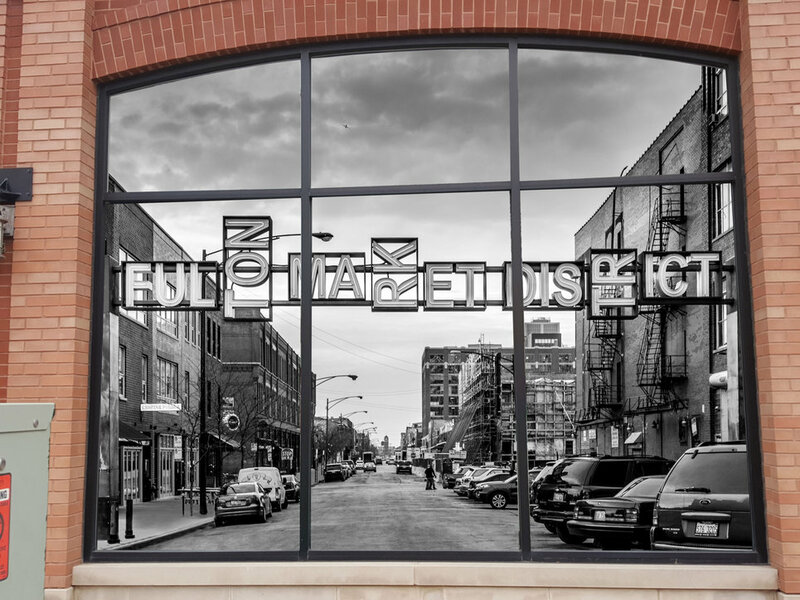 Want to learn more about 165 N Canal #1217 Chicago, Illinois 60606? Contact an @properties agent to request more info.